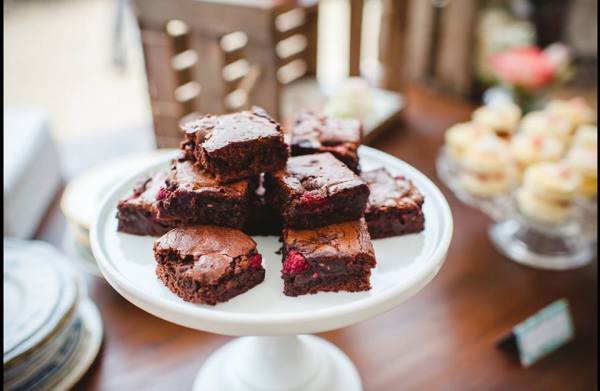 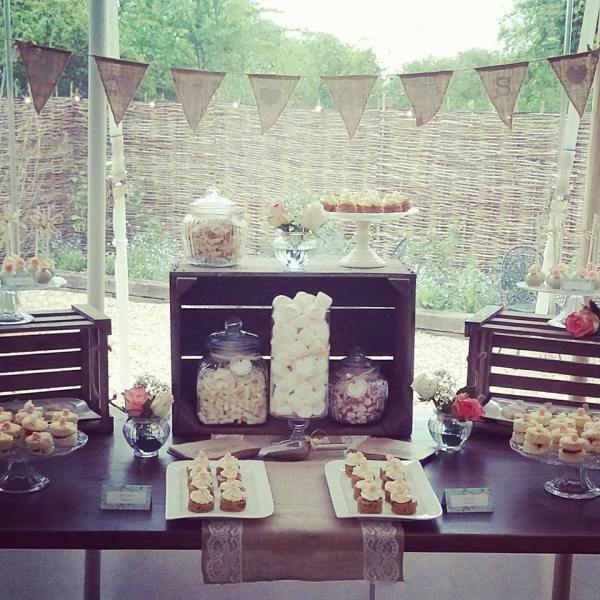 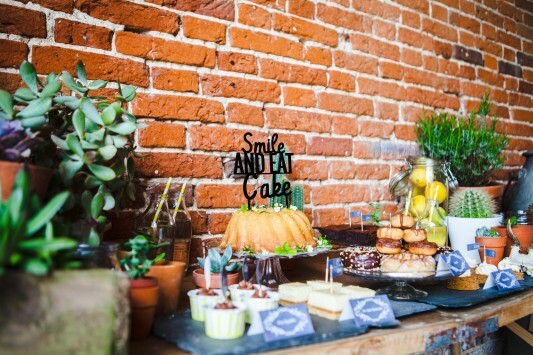 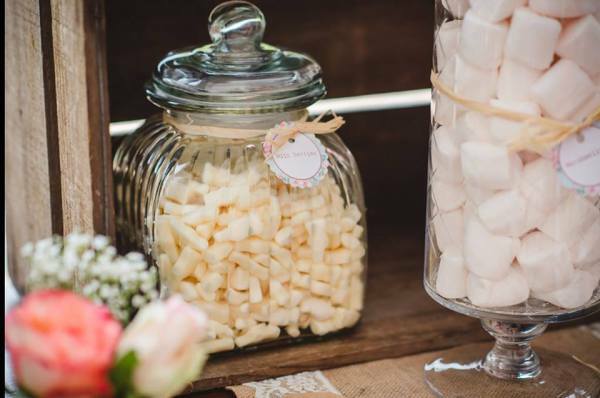 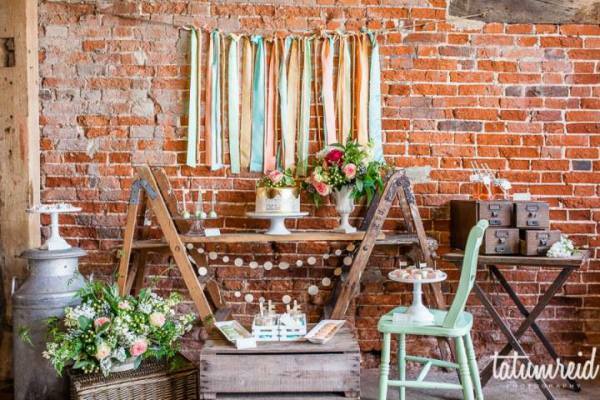 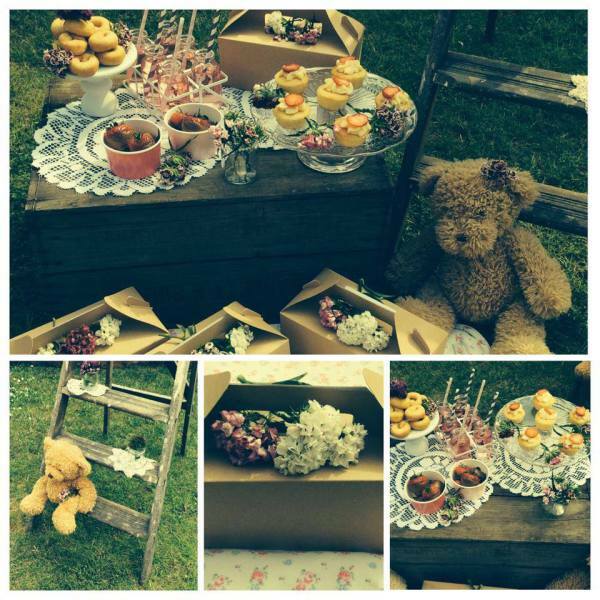 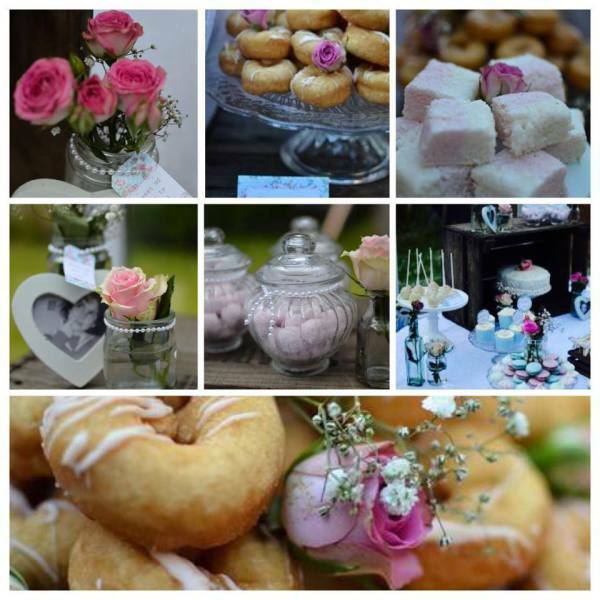 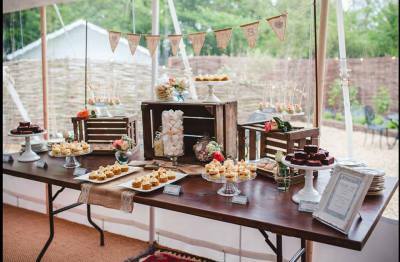 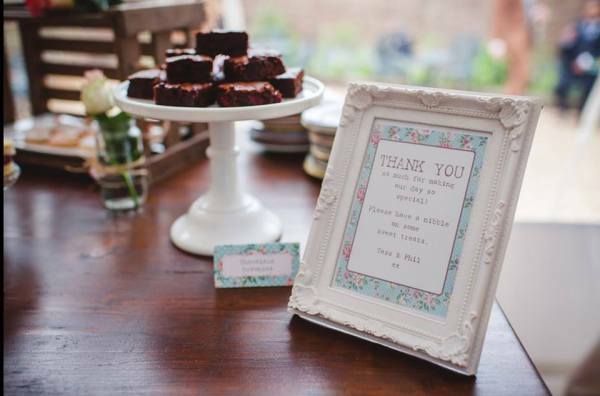 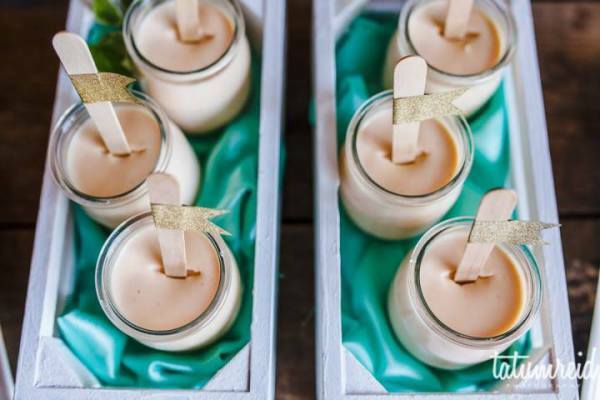 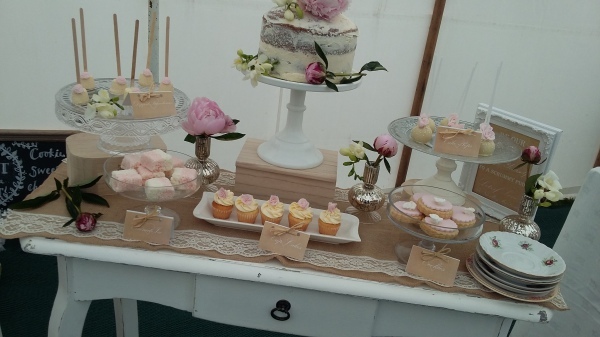 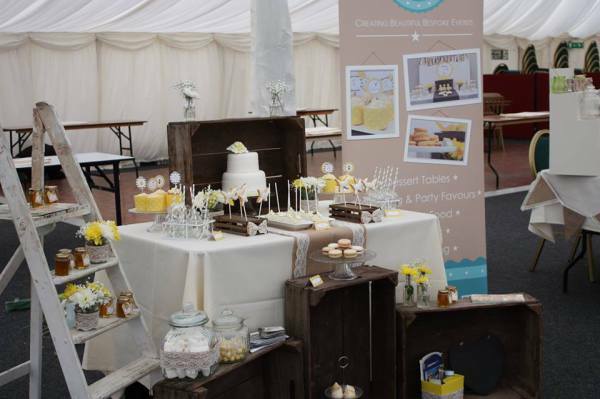 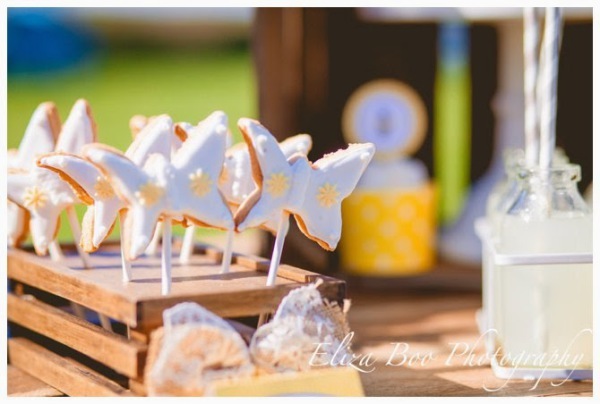 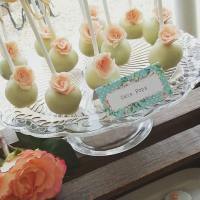 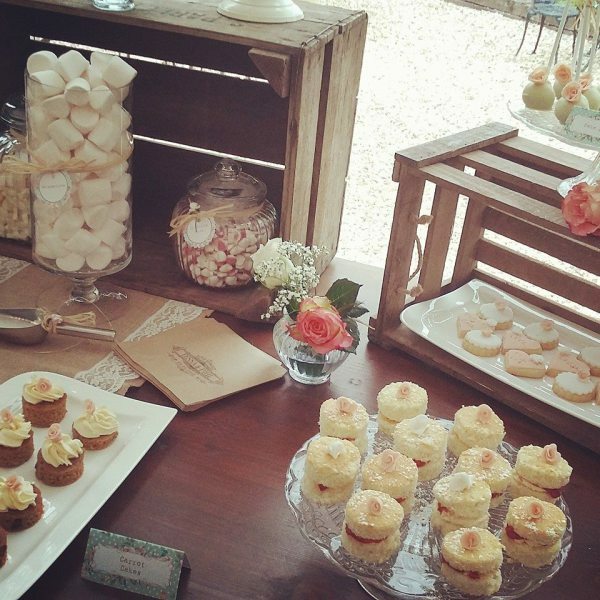 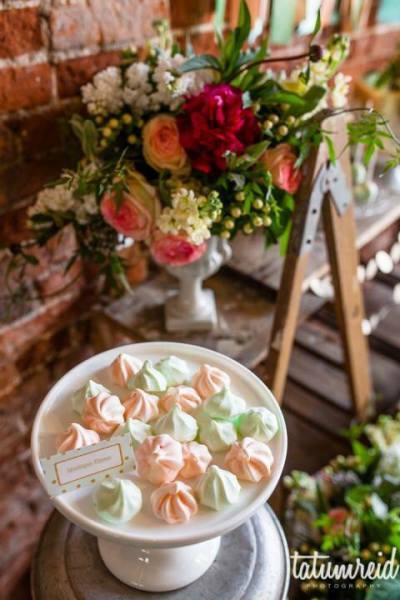 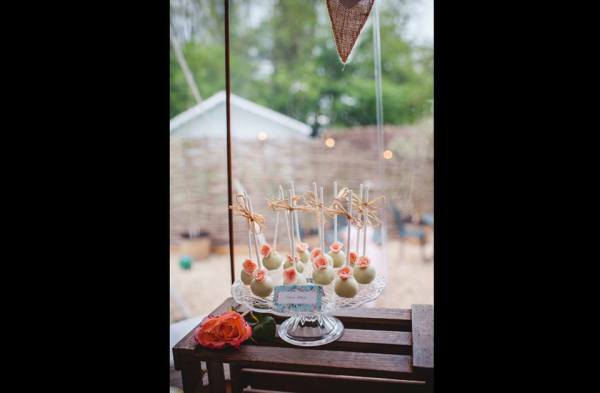 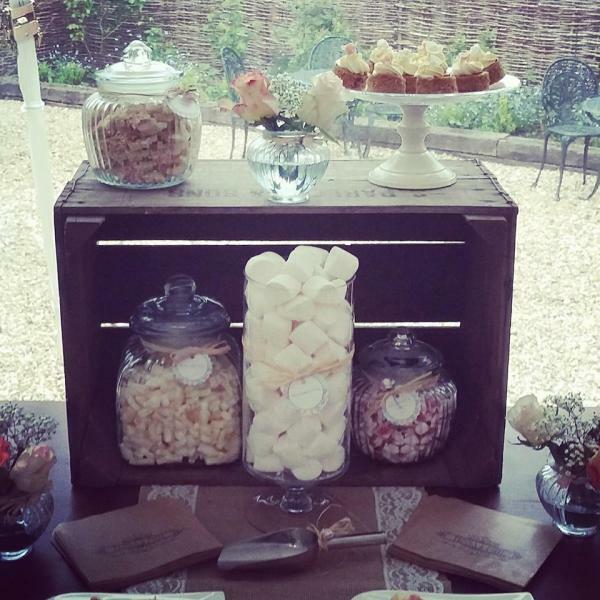 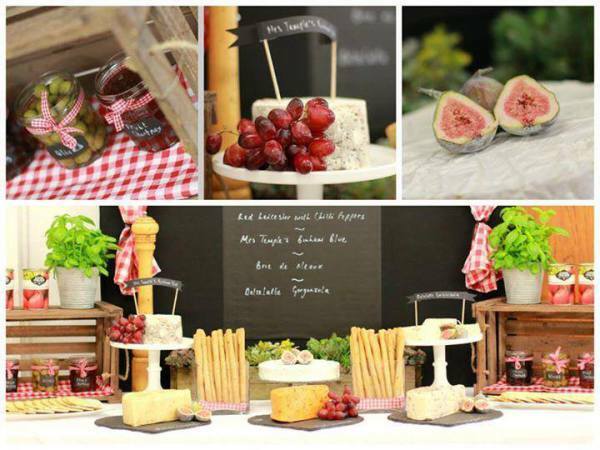 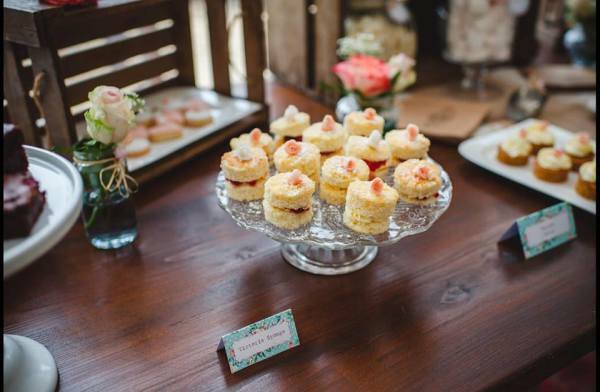 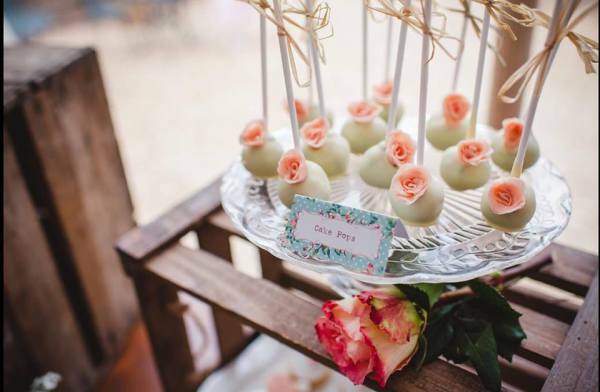 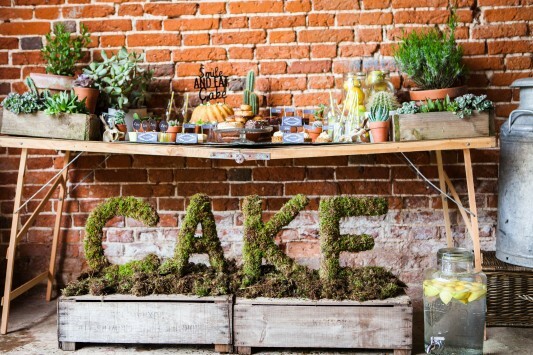 We create beautiful styled Dessert, Sweetie, cheese and savoury tables for your guests to enjoy either at the reception or to help themselves to after the Wedding breakfast. 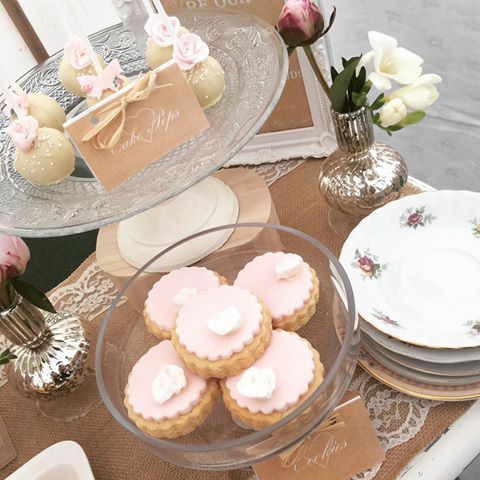 Our tables make a beautiful feature at any venue and can be styled and personalised to fit in with your colour schemes, visions and inspiration. 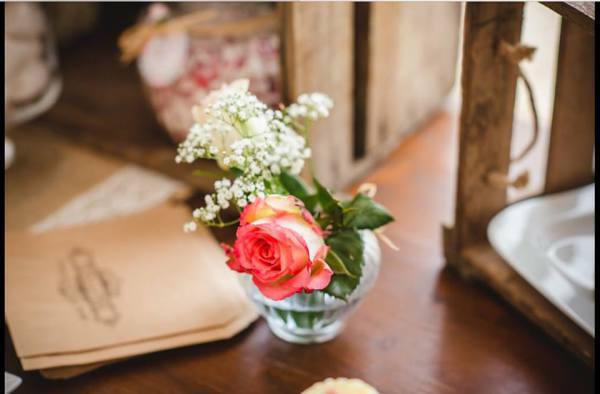 We offer a free consultation and venue visit to discuss your plans. 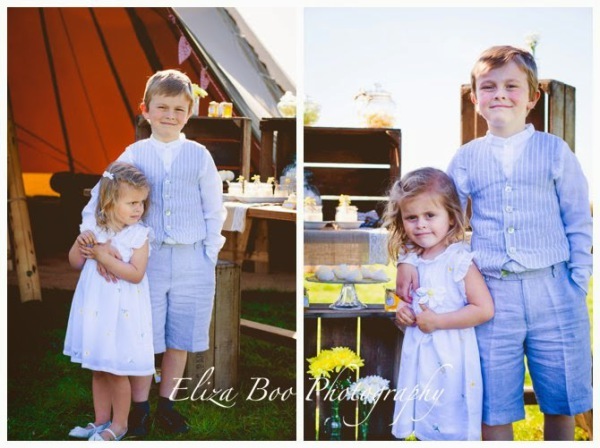 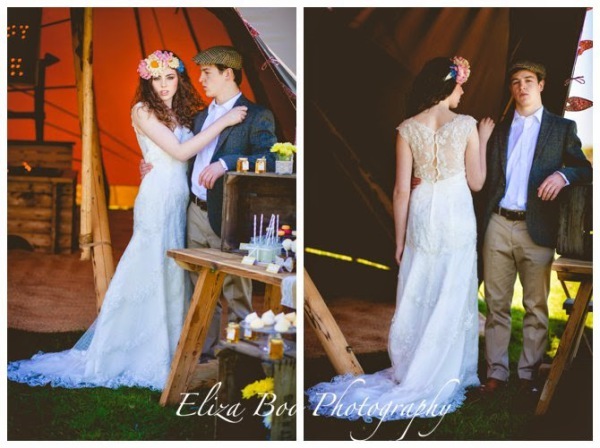 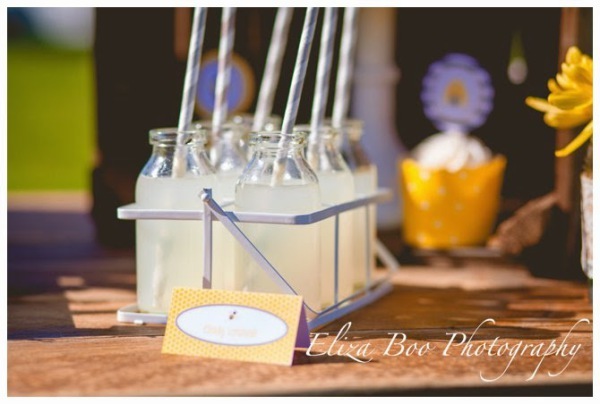 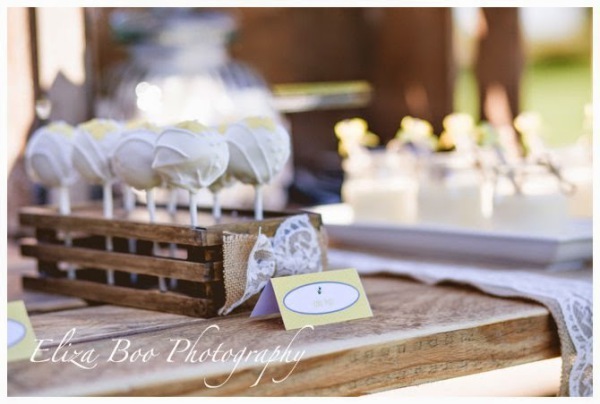 Photo collaboration with The little Lending Company, Buns of Fun and Tatum reid Photography. 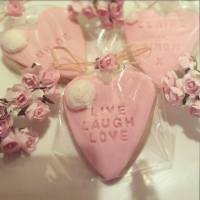 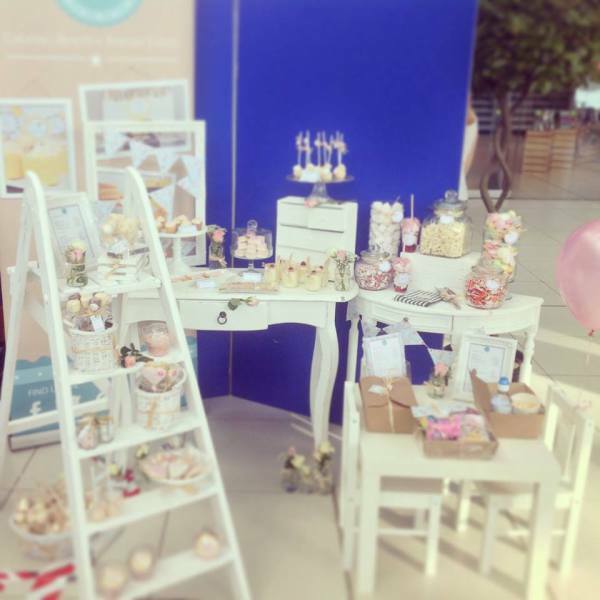 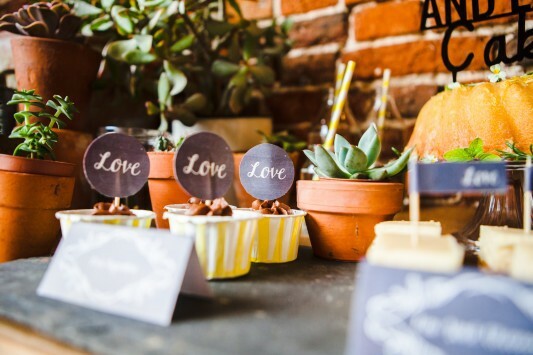 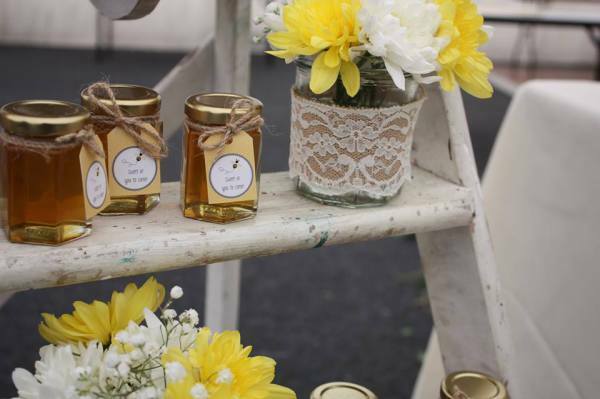 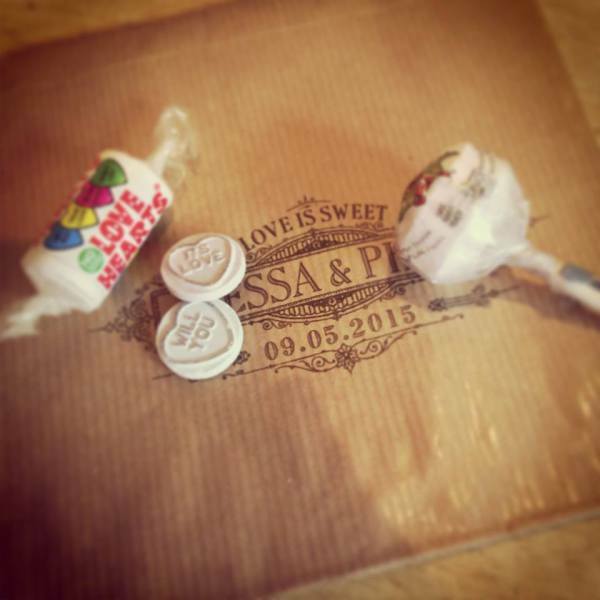 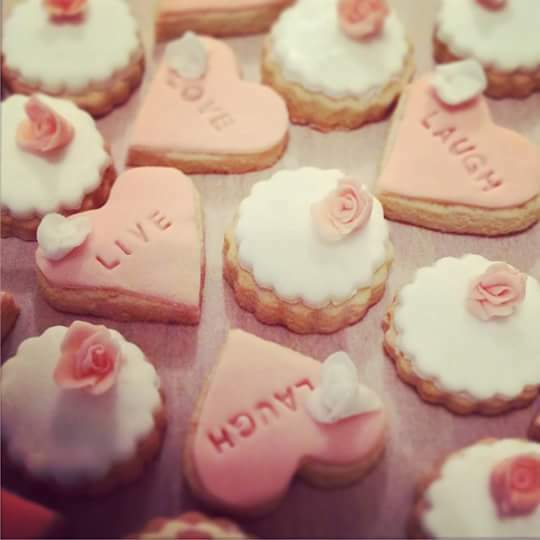 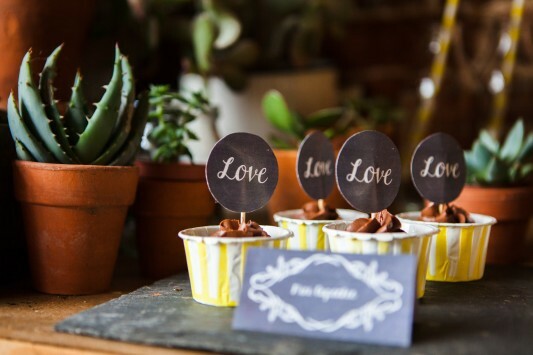 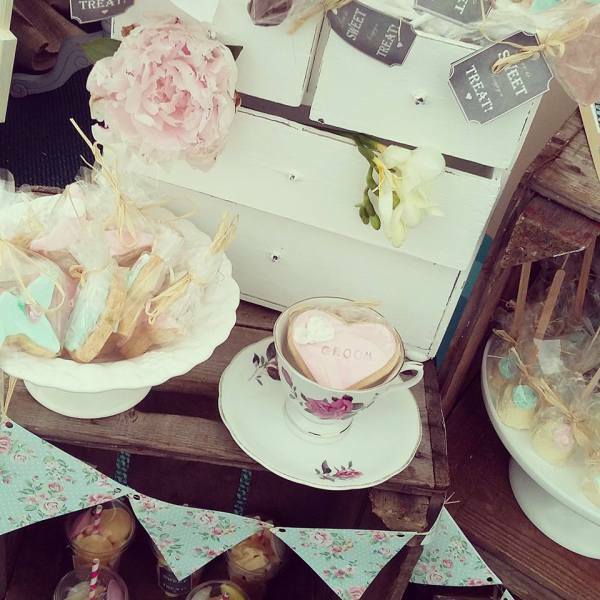 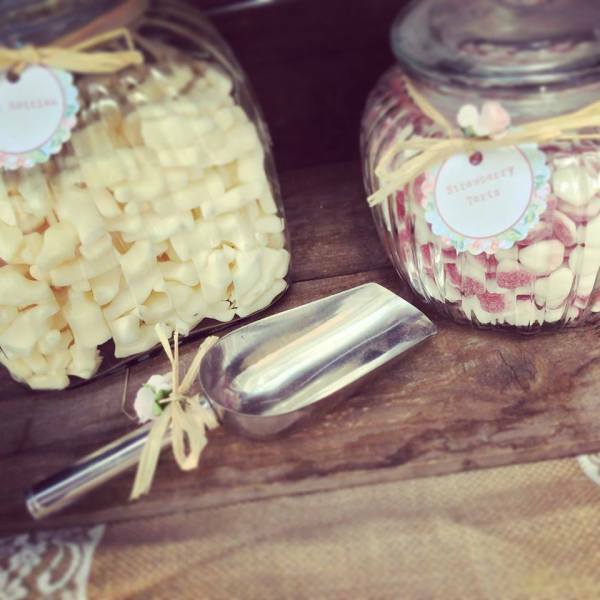 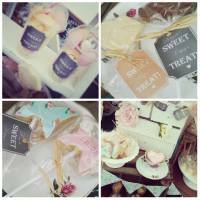 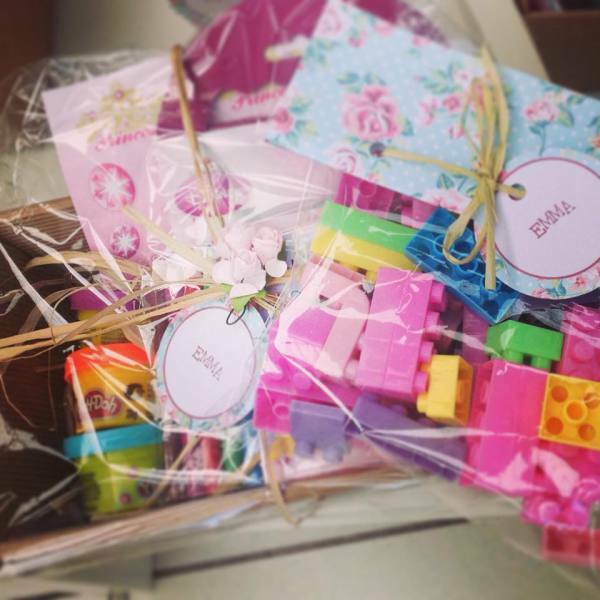 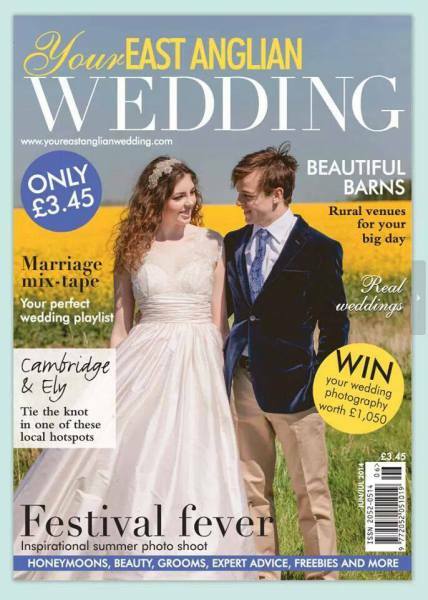 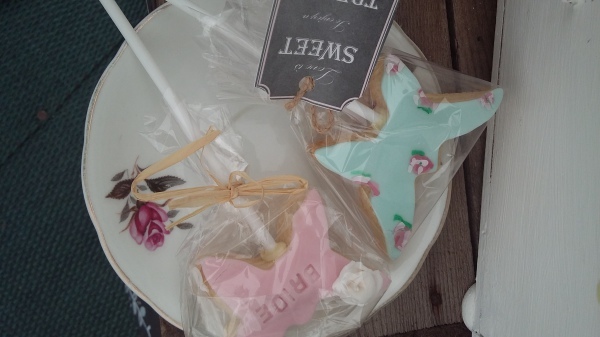 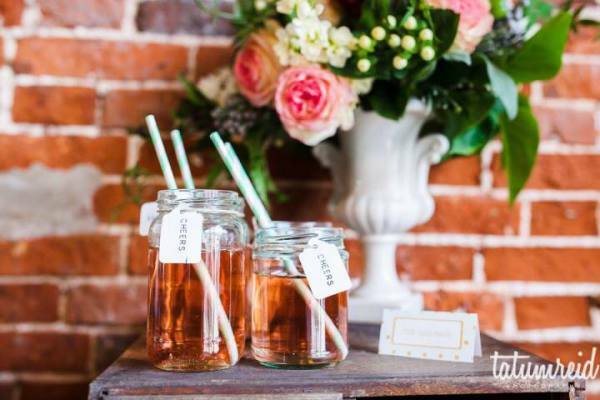 We also provide a variety of gorgeous wedding favours that we can label and personalise so that they are bespoke to your styling and to your individual guests. 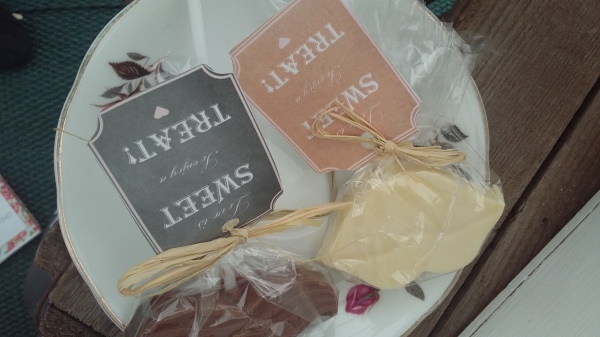 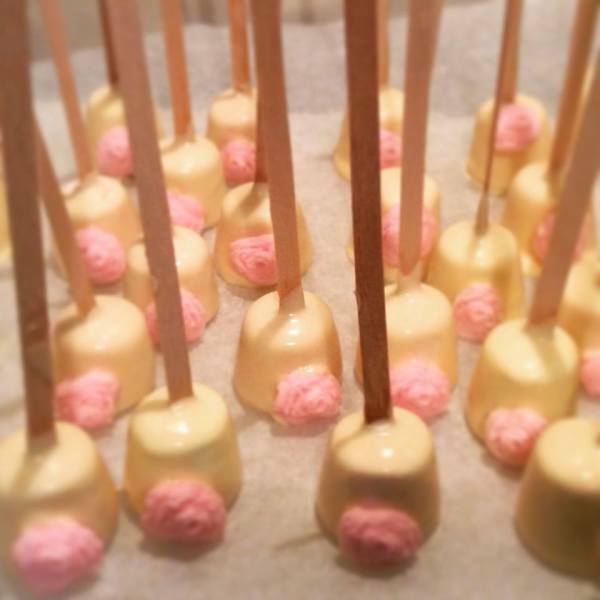 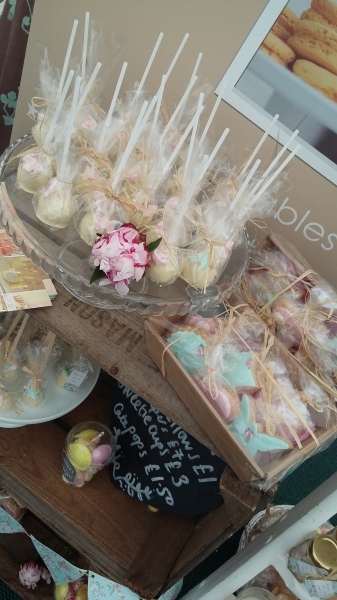 All our favours are beautifully wrapped and taste delicious! 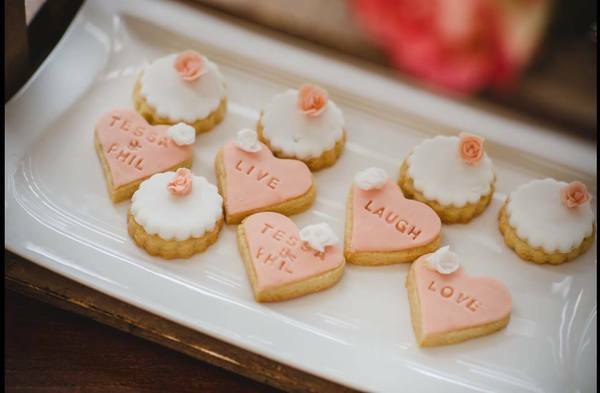 Our favours make great name settings too. 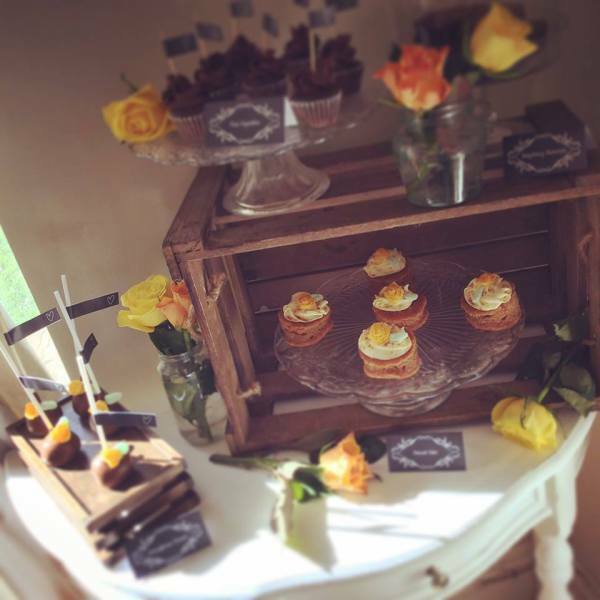 everyone loved it and devoured it all!!"